TSN GO for iOS has been officially announced today which brings live streaming sports to the iPhone and iPad for Bell and Rogers customers (it requires a login) over Wi-Fi and cellular networks. Do note Shaw customers are out of luck at the moment, but TSN says additional TV service providers “are expected to be announced” in the coming weeks. Television subscribers can now access live streams of TSN and TSN2 as well as on-demand content from the NHL, the CFL, the EPL and more. 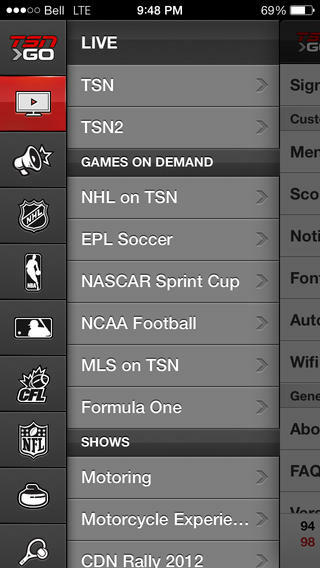 Click here to download TSN Go for iOS—it’s free for Rogers and Bell TV customers at the moment. 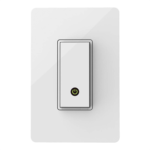 Let us know how this works for you!